IT’S THAT TIME OF YEAR! Join us at the Rivers Casino Pittsburgh from 5:30-7:30 pm for SMC’s annual Holiday Party. 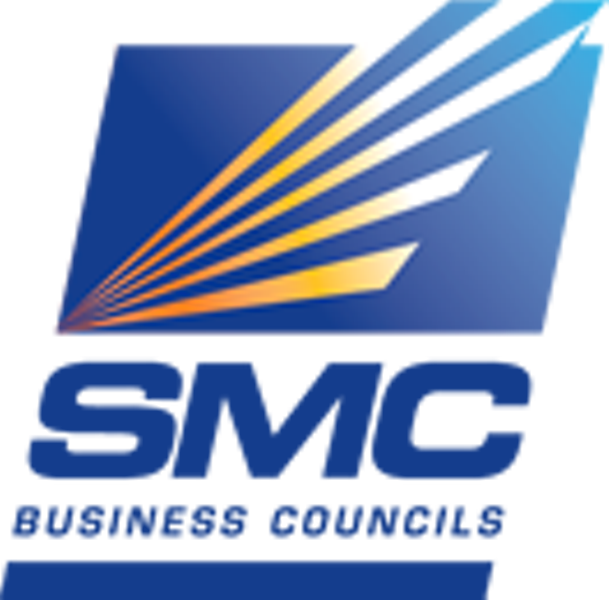 Celebrate the season mingling among SMC members and guests, and use this opportunity to catch up with old acquaintances and to build new business relationships for 2019. Treat your staff, associates, family and friends to a fun and festive evening this holiday season.